Forget Joshua vs. Klitschko. 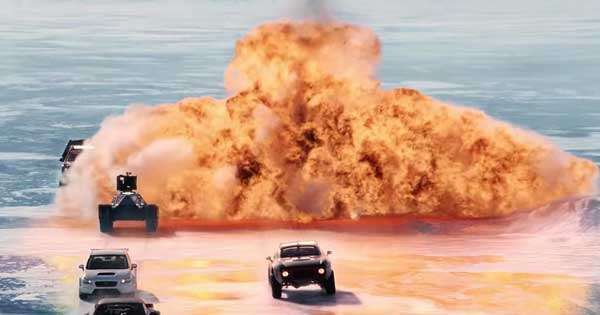 The only heavyweight battle you need to know about in 2017 is Koenigsegg vs. Bugatti. Because today, we learn that a Koenigsegg Agera RS has managed to go from 0-400kph-0 in 36.44 seconds. Out of context, you're probably sitting there non-puzzled. In context however—and to reuse our boxing parlance—this can be officially labeled a 'haymaker.' It is a haymaker because that Agera time is over five seconds quicker than the 0-400kph-0 time posted by the mighty Bugatti Chiron only last month (41.96 seconds). 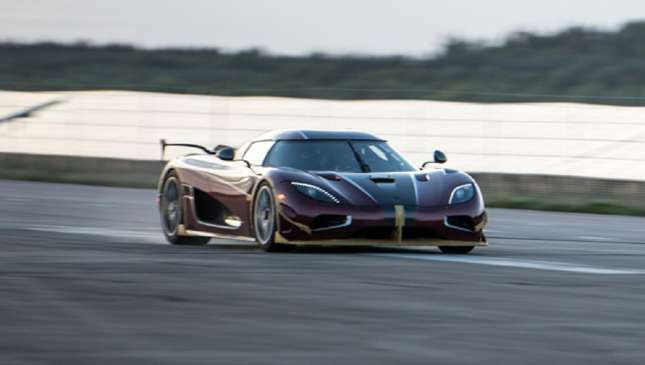 Koenigsegg tells us that the initial run was planned between 30 September and 2 October at the Papenburg test track in Germany, but bad weather nixed that plan. So the team spotted an opportunity to run instead at Vandel in southern Scandinavia on 1 October. Talk about Sunday drivers. 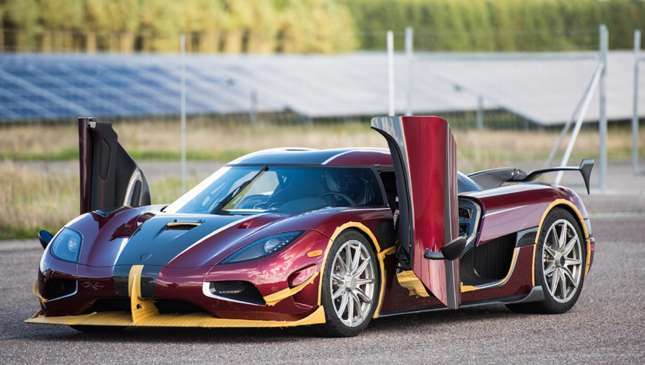 And it was planned because the record-setting Agera RS was an owner's car, and said owner was "very keen" for Koenigsegg to verify the car's performance "in comparison to other manufacturers." It features the 1,360hp and 1,371Nm version of the RS's engine (a 5.0-liter twin-turbo V8) and a removable roll cage. So, let's start with the surface. The 2.8km track was apparently sub-optimal, littered as it was with bumps and small potholes. Not exactly ideal when you're trying to brake a speed record and brake in a very short amount of space. 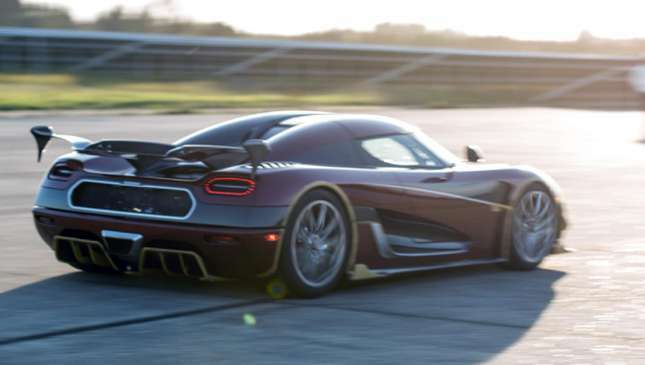 "With this track being just 2.8km in length," Koenigsegg explains, "we knew that we may run close to the track's physical limitations. "The track had a grassed run-off zone at the end, so it was relatively safe, but it would be safer still if we never had to use it." Well, quite. The RS used for this run was new (destined to live its life in the USA), and thus the only high-speed running it had done prior to this was 300kph. The test driver for the record-run—Niklas Lilja—had to build speed with each run, in increments of 10kph until he hit 400kph, to make sure the car could cope. 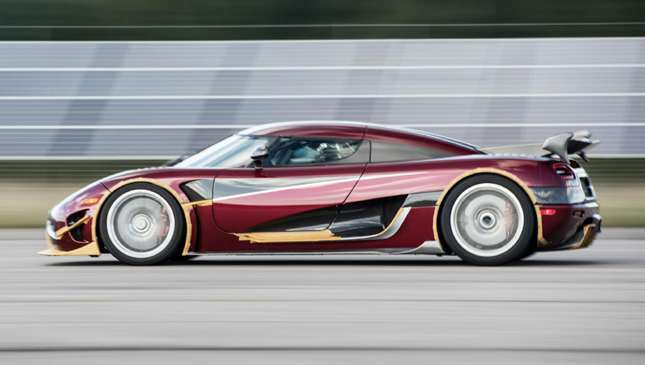 Once it was primed, Nik was happy and everything was stable, Koenigsegg went for it. "While the car fought for grip on the deteriorated surface, the acceleration was both prodigious and relentless." Get this—because of the low grip, the traction control was engaged on the first three gear changes because of wheelspin. Yikes. It hit 400kph in 26.88secs, covering a distance of 1.9km. (The Chiron performed the same metric in 32.6secs over a distance of 2.6km.) Once Nik hit the record, he braked back down to 0kph in 9.56secs over 483m. The Chiron? That braked from 400kph to zero in just 9.3secs over 491m. Wrap your head around that. 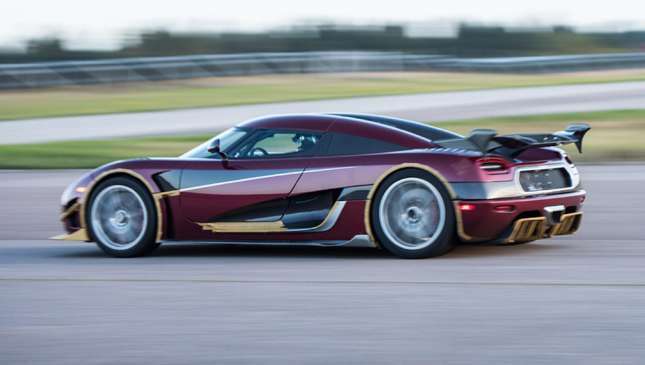 Says Christian von Koenigsegg: "A result like this does not just happen. It may have only taken a few hours of driving to complete this run, but we cannot overlook all of the work that went into creating the car in the first place. Building these cars takes everything we have. We give it our all, every day of the week." Even Sundays, as this run proves. And, in an inspirational sign off, he also had this to say: "Dreams can become reality. The story of David and Goliath continues to resonate. It is so important to visualize our efforts and results. It gives fuel to the dreamers and visionaries striving to realize their goals. "You can do it," he added, "regardless of how impossible it seems. This is probably the most important aspect of what we do here at Koenigsegg."